To date, about 3000 essential oil-bearing plants have been used, and each oil gets the name of the plant from which it was extracted; e.g., lavender oil, patchouli, orange, etc. Accordingly, the aroma of essential oil, which we breathe, is the "soul" of the parent plant, its essence and quintessence. 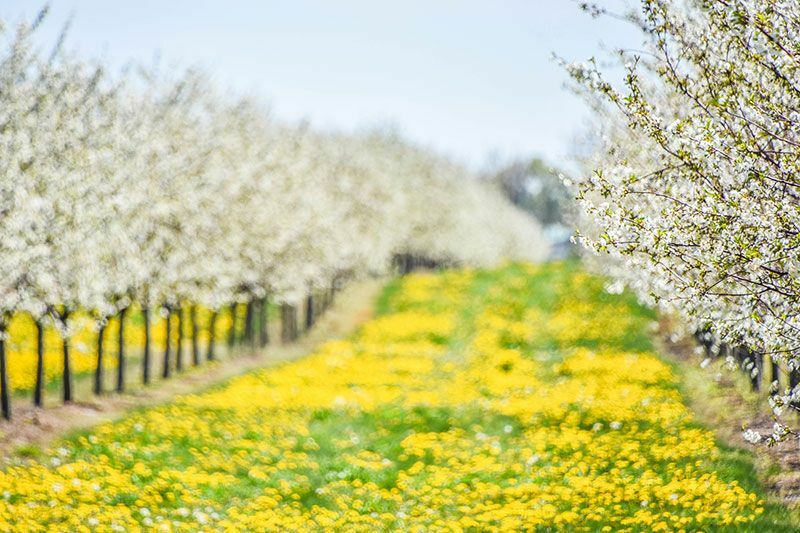 As a matter of interest, the composition of essential oils obtained from plants of one biological species will differ slightly depending on the age of the plant, the area where it was grown, the climatic conditions, and even the time of day when the raw material was harvested. Essential oils are not actually oils in the conventional sense of the word. Any "regular" plant oil consists of glycerol trihydric alcohol esters, and high-molecular fatty acids. Examples of such oils, called basic or carrier oils, are olive oil, sunflower, linseed, jojoba, avocado or grape seed oil and many others. 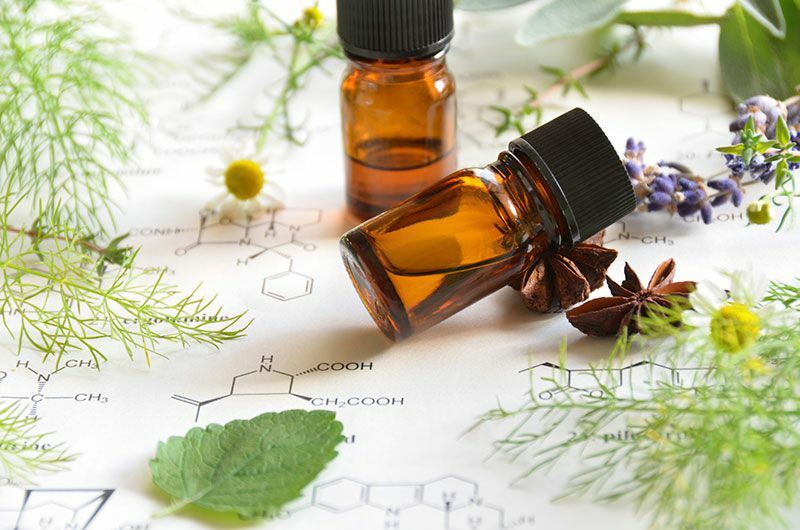 However the substances that we call essential oils are multicomponent mixtures of organic compounds, mainly terpenes and terpenoids, as well as esters, organic acids, alcohols and hydrocarbons. All organic substances are classified as three basic groups, namely proteins, fats and carbohydrates. We refer to all carrier oils as fats, but the essential oils as carbohydrates. In addition, any essential oil quickly dissipates into the air, even at room temperature, leaving no oily traces; and carrier oils either do not fully dry, or they leave a residue film on the surface. Humankind has been using essential oils from time immemorial. It is theorized that the alchemists of the East discovered the first healing "essence" of plants in their experiments with the distillation of various organic substances, and then this knowledge was brought to Europe. There is documented evidence of the production, use and export of essential oils in ancient India, Persia, Egypt, Greece and Rome. The price of such a product was fabulously high, and each drop was worth its weight in gold. Not surprisingly, precious essential oils were considered the gift of the gods. Ancient people did not possess modern knowledge of biochemistry and medicine, but they certainly knew the issue of the benefits of essential oils. In cities, where the centers of the production and trade of essential oils were located, the rate of morbidity and mortality from cholera and other infectious diseases was much lower than in other settlements. Indeed, all essential oils, without exception, have bactericidal, antiseptic and anti-inflammatory effects, as well as a beneficial effect on the emotional sphere and mental health. They support the self-regulatory mechanism of the organism, and have a positive influence to the nervous system, dividing into stimulants, adaptogens and sedative oils. In addition, oils are actively used in cosmetology and dermatology, helping to restore and maintain the beauty and health of skin and hair. Modern man has become accustomed to the treatment with antibiotics and other potent pharmaceutical preparations , which often relieve only the symptoms of the disease, but not its causes; also hard drugs can suppress natural immunity. Thus, it is difficult for us to believe in such "universal" properties of herbal medications, which not only cure the disease, but force the body to fight the potential threat by itself. It seems to be a magic wand, doesn’t it? To understand how this "magic wand" works requires mentioning the key property of essential oils. We get the answer right after we open a bottle with any essential oil: the smell! What do we know about smells? How does our body perceive them and what effect do they have? Of course, for each culture and for each individual there is a set of "positive" and "negative" smells. But there are high chances that – at least for most of us – the aroma of the rose is pleasant, fresh pastry smells delicious, and in the pine forest we feel fresh and energized. This is the way how our brain reacts to smells. In the nasal mucous membrane, which is the "entrance gate" of our sense of smell, there are about 100 million nerve receptor cells. These cells react to the molecules in the air or food, called odorants, and perceive from them information about odors. In response to stimulation of the receptors, the brain receives nerve impulses, and they are recorded by the brain almost instantly; only direct physical effects such as shock or burn can be perceived by brain more quickly. After the brain "recognized" the smell, it gives an assessment to this particular odor, and sends the body signals about a danger, excitement, relaxation, and so on. Moreover, nerve cells release special substances called neurotransmitters such as adrenaline, noradrenaline, or dopamine. The neurotransmitters directly affect the nervous system, emotional state, hormonal background and immunity in the human body. The olfactory center of the brain is the oldest department of the brain, formed even earlier than the visual and auditory centers. Through neurons, this center is closely related to the limbic system of the brain, which controls all human emotions, creativity, memory, sexuality, and the vegetative functions of the body (blood circulation, digestion, breathing, hormone production). Thus, smells directly affect not only the psycho-emotional state, but also control the physiological processes in the body. Our brain accepts incoming signals about smells and translates them into emotions, and emotions are able to support, or conversely, depress human health. It is proven that such negative emotions as apathy, overexcitement, or anxious thoughts reduce the protective functions of the human body and make it vulnerable to infections. Positive emotions serve as a natural immune stimulant. In addition, the unique "multi-profile" composition of essential oils does not leave chances for various pathogens: for example, alcohols have antiviral effect, aldehydes are antibacterial and sedative remedies, esters have antifungal and spasmolytic properties, and phenols can stimulate the immune system. 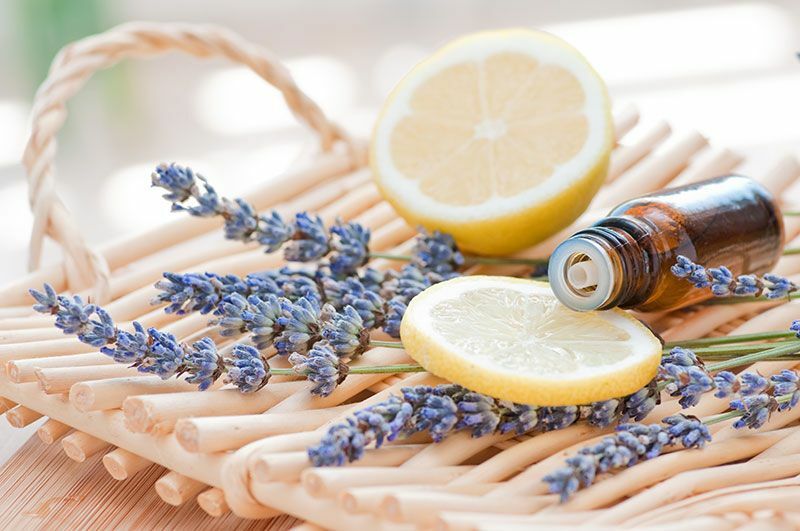 How essential oils are obtained, how to choose a quality product, and whether it is possible to use inexpensive synthetic oils, we will discuss in the next article.